And get unlimited access to this gym and 777 others. The Abbey Sports Centre is located inside of Abbey School and offers a great variety of both services and equipment. 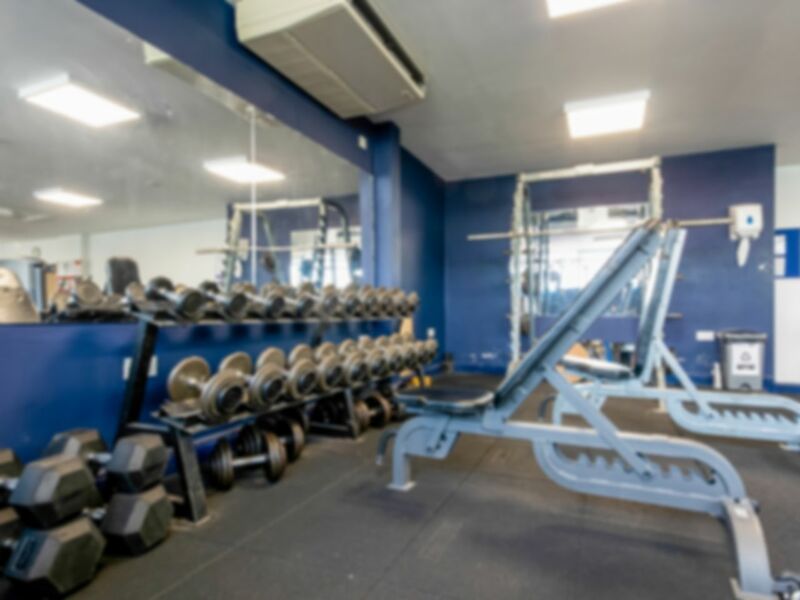 The gym itself has a variety of free weights and resistance machines catering for any strength work, whilst also home to a variety of cardiovascular machines for fitness and endurance. Alongside the gym is a sports hall and 3G football pitches. Classes are available at the centre for extra cost and include circuits, zumba, martial arts and judo. Showers, changing rooms and lockers are all available inside the gym and air conditioning is also installed. Customers can park outside the gym for free. A small gym with a lot in! I had never used a gym before and the young man that showed me what to do was most helpful and encouraging,when I used the treadmill . I will definitely be going back .. this is one way of getting to do your training when the snow stops you !.. Staff are friendly and welcoming. Unfortunately the lockers are out of use in women's changing room but you can leave your stuff in the office if you want. Changing facilities could be better. Great to be able to watch TV on the treadmill!